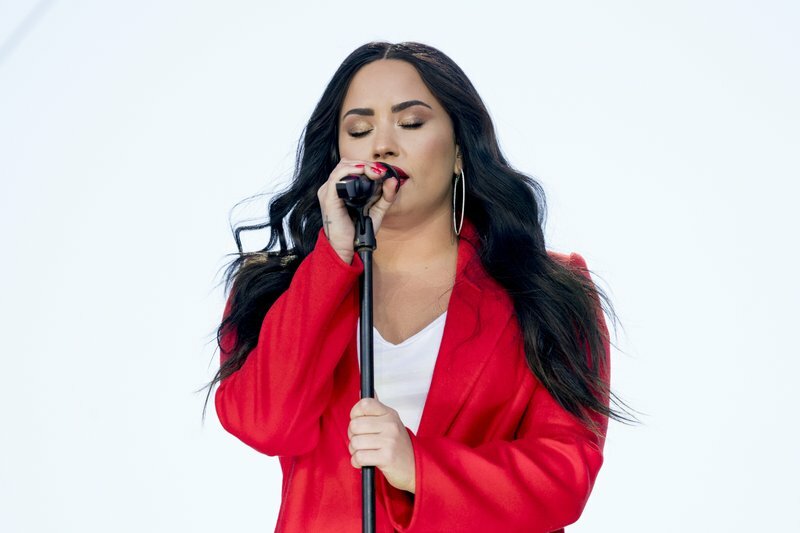 In her first public comments since an overdose put her into the hospital, singer Demi Lovato says she remains committed to overcoming addiction. “I will keep fighting,” Lovato wrote Sunday in a post on Instagram. [post_ads]She also thanked her fans, family, team and staff at Cedars-Sinai hospital in Los Angeles. She reportedly overdosed on drugs at her Hollywood Hills home on July 24. She said she’s learned that the illness of addiction doesn’t fade and is something she “must continue to overcome,” and needs time to heal and focus on her sobriety and recovery. The singer-actress has spoken about her struggles with an eating disorder, self-mutilation, and drugs and alcohol. She has become a role model for young women and men who have faced their own issues.